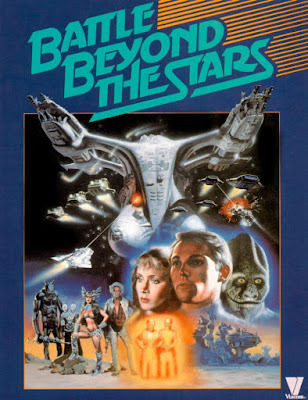 This weeks fun filled classic sci-fi film is Battle Beyond the Stars. 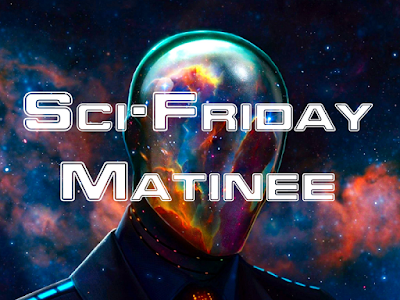 Directed by Jimmy T. Murakami and Roger Corman (uncredited). This film took the classic sci-fi tropes of the time, sprinkled in some "Star Wars" pizzaz, and laid on the cheese. Considered a cult classic by some due to the fact that regardless of the films problems, it was still a fun film. Also, you have to admit. That spaceship sure has some "curve appeal".